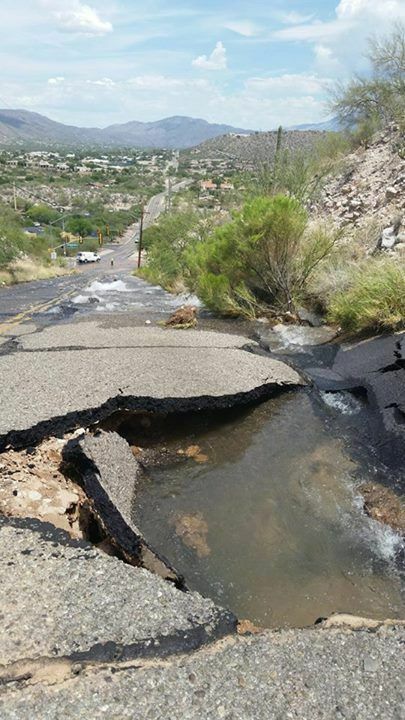 A broken water main at the intersection of East Snyder Road and North Kolb Road has closed the road for an unknown amount of time, authorities said. Pima County sheriff's deputies are diverting traffic from the intersection at East Snyder Road and North Kolb Road due to a possible break in the water main, authorities said. There's no timeframe for how long the repair could take and it's unknown when the road will be open to traffic, according to a post on the department's Facebook page shortly before 2 p.m. The Star's public safety reporters comb through police reports, and tell you what you've missed.